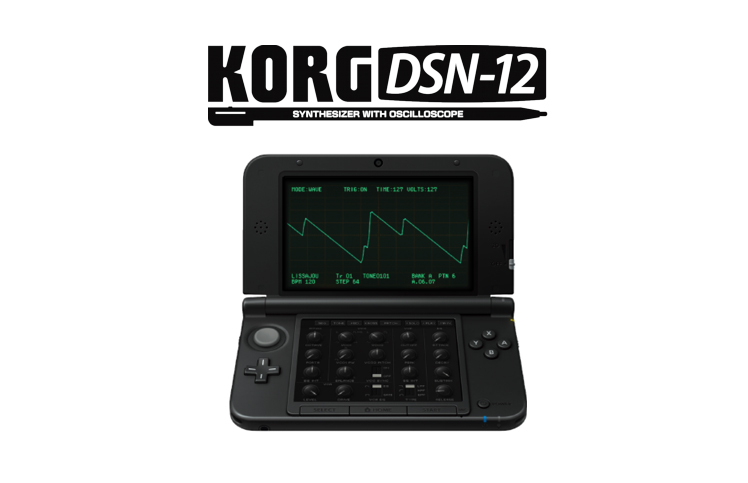 Korg and Detune have announced the Korg DSN-12, a 12 monophonic synthesizer for the Nintendo 3DS. This may seem like an odd choice of platform for a synth but Korg already have a track record in the successful Korg M01D which emulated, you guess it, the classic M1. Coming with a 64 step and 64 pattern sequencer, chain patterns in upto 99 sequencer scenes, 3 effects can be used at any one time, music and preset sharing between users, a waveform and lissajous display and featuring the first 3D oscilloscope on the 3DS it looks to be great fun and also (dare we say it) a proper musical instrument for anyone prepared to integrate it into their existing workflow. Available now in Japan, it will hit the rest of the world in September and only be available from the Nintendo eShop. Check the demo videos below. A couple of weeks ago Dave Smith Instruments teased us with an unexpected announcement of a new instrument, and last night we were treated to what will be one of the biggest synthesizer announcements of the year – Dave Smith Instruments have released the Pro 2. 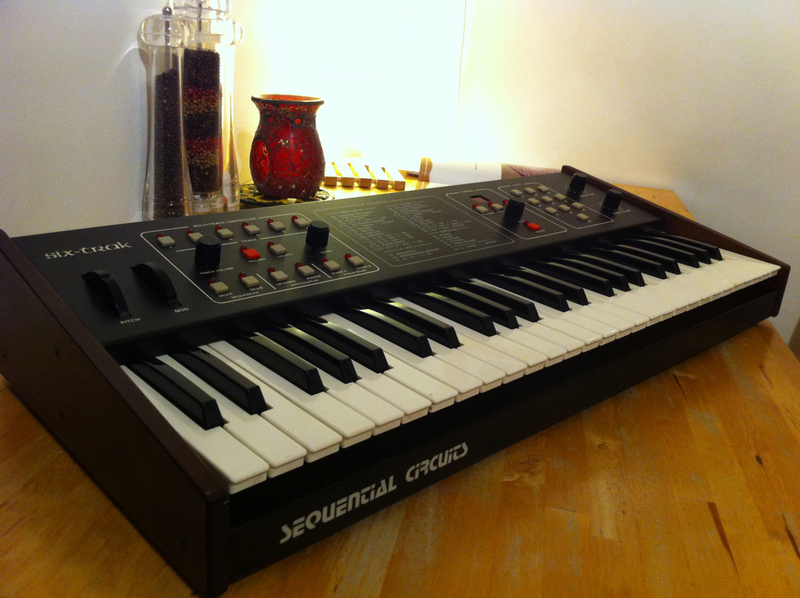 Dave Smith calls it his “most powerful monosynth ever”, and we agree wholeheartedly with that. It appears that not only have DSI created a very powerful self-contained sound creation tool they also have built the Pro 2 with enough internal and external control capabilities that it could proudly sit at the centre of many production and live set ups. We recommend that you watch the excellent introduction video above to get the best idea as to what this is capable of but check the full specs below to get the bigger picture. Available in late July from the regular DSI stockists and dealers, street price will be $1999. French synth developers XILS-Lab have gone one step beyond in their latest release. 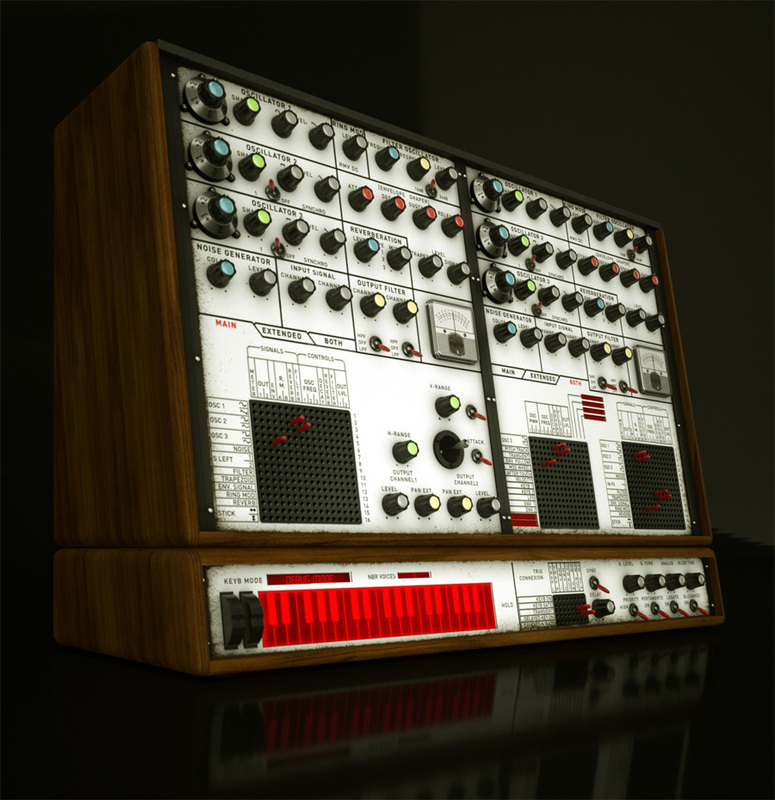 Not content with already offering the brilliant EMS VCS3 emulation in the XILS 3, they’ve now produced the never-before-released EMS VCS4. And when I say never-before-released I don’t just mean in plugin form, I mean in real life – it never got past the prototype stage. In fact, only two were ever made, one of which belongs to Matt Black from Coldcut. 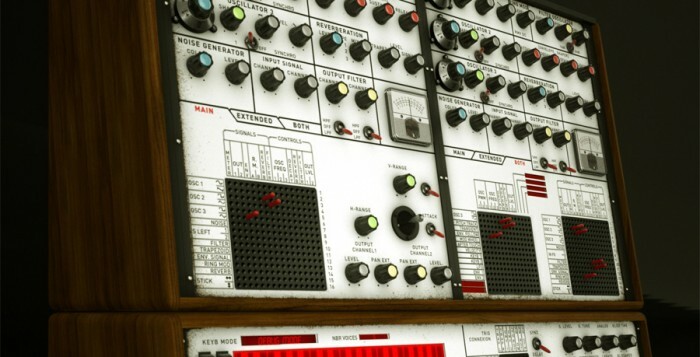 At a very basic level, a VCS4 is two VCS3s, a keyboard, a mixer and a signal processing unit all in one handy case, but XILS-Lab have completely interlinked the two VCS3s making them operate in serial or side by side, and also coupled them with the famous 256 analogue polysequencer. 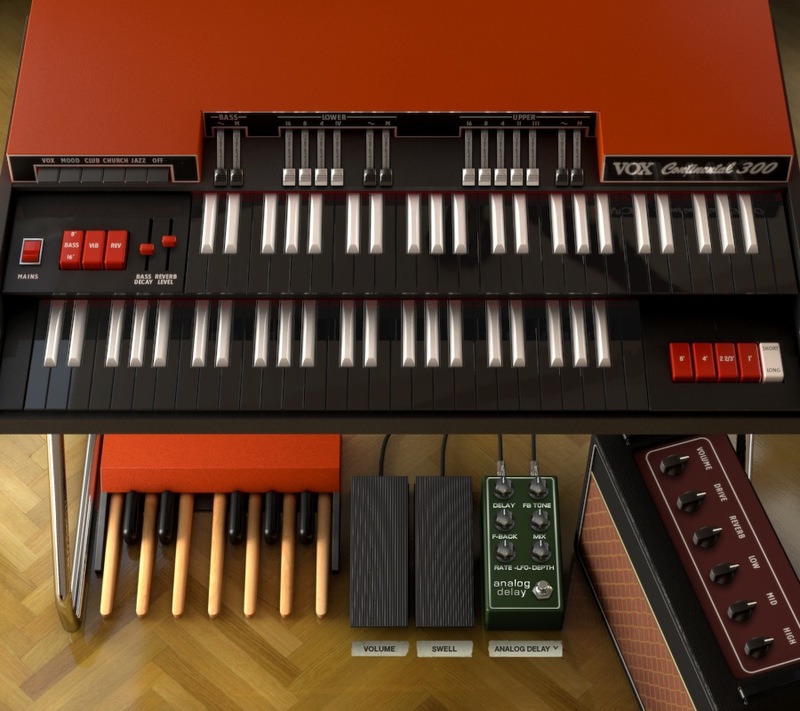 Also throwing in a whole host of effects and performance controls and features this looks to be a very comprehensive update to one of the rarest synthesizers never made. Available now as a 32- and 64-bit-compatible virtual instrument and effects plug-in for Mac (AAX, AU, RTAS, VST) and Windows (AAX, RTAS, VST), if you buy direct from XILS-Lab before the 17th June you can take advantage of a special introductory offer that a discounted price of €149, a free eLicenser USB dongle, and a free copy of the XILISTICS preset bank! 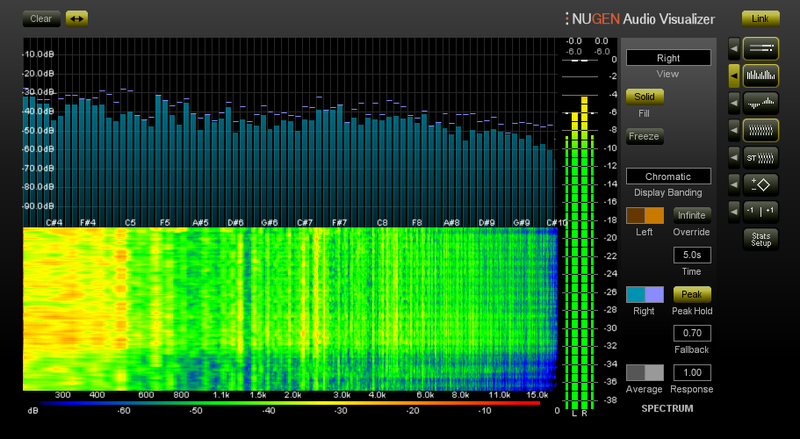 Full details can be found on the XILS 4 product page where you can also find full audio and video demos. 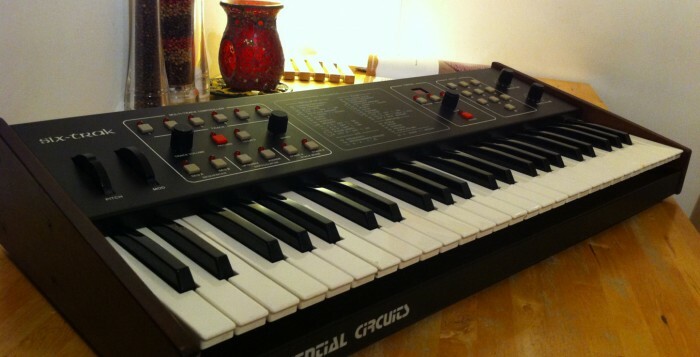 In 1984 Dave Smith and his team at Sequential Circuits released the Six-Trak which was one of the first instruments not only to feature the then new MIDI control system but was an early multitimbral offering. As is so often with my ever growing collection of vintage synths at Hideaway, Six-trak number 1551 came in dead and was singing sweetly again after a few days of attention on the slab armed with the oscilloscope and soldering iron. Having rescued this little beasty from the grave I was confronted with an empty patch memory so I set about programming up 100 new patches which resulted in a mammoth sampling session rendering over 4Gbytes of material that was auditioned in Kontakt. Having cherry picked some 70 or so of my favorites I set about looping some 870 or so samples and programming up 100 new instruments in Kontakt. I have to say I was quite surprised by what I managed to get out of what on paper is quite a humble 1-OSC per voice polysynth. I think there are a few reasons for this – firstly I found the Six-trak to have quite a dark nature to its sound and the filters are great with the whole self oscillation thing launching it into sometimes complete instability but on other occasions rendering bells and percussive sounds aplenty. 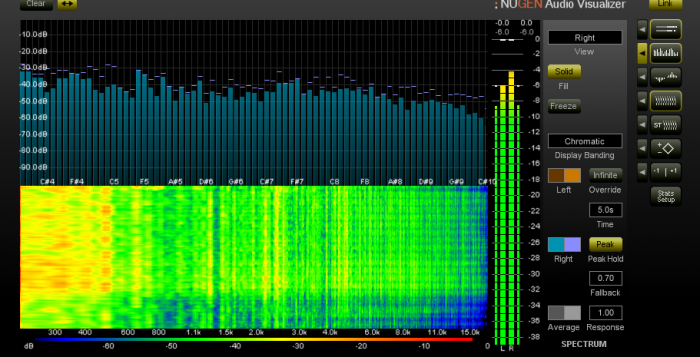 The way the VCAs are also setup permits the filter to be somewhat overdriven which adds another dimension to its sound. Out now for £10, and requiring a full version of Kontakt 4.2.4 or higher, it’s available from the Hideaway Studio website along with a (rather fantastic) audio demo. So your head’s been turned by Bitwig but you can’t find a controller that fits? 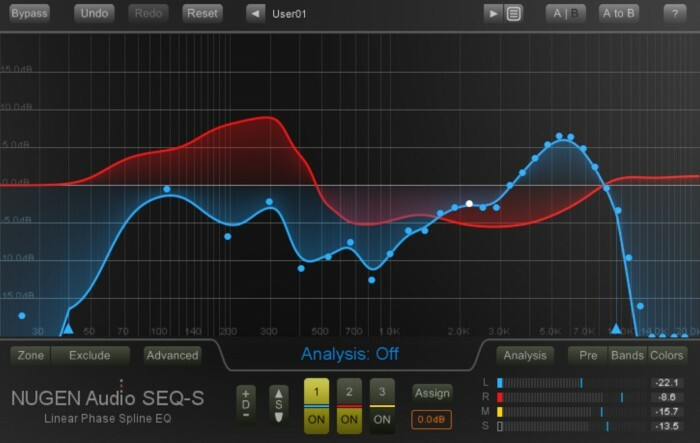 Bitwigs Beats has released a really helpful guide to getting Livid Instrument’s Base and Bitwig Studio working like they’re natural partners. 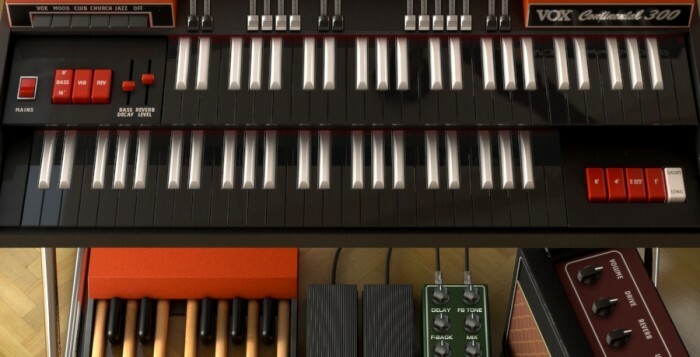 It helps that they actually are natural partners, as Bitwig Studio comes fully loaded with scripts for a range of Livid Instruments controllers. Additionally, as Base is a MIDI controller there’s nothing to stop you from then setting it up with any program of your choice that’s able to receive MIDI commands.